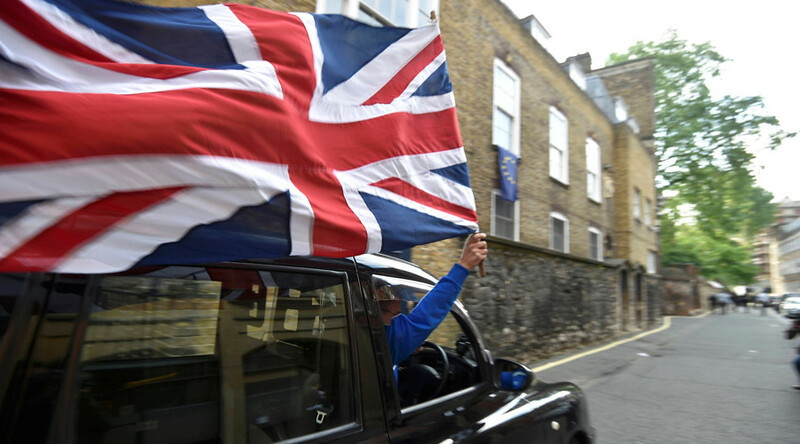 Britain’s economy grew faster than expected in the final quarter of 2016 showing no signs of the downturn many economists had predicted after the country voted to leave the European Union in June. The preliminary estimates from the Office for National Statistics (ONS) show the economy grew by 0.6 percent October to December, which was a touch better than the 0.5 percent rise expected by City economists. The Q4 GDP growth was also in line with the 0.6 percent growth seen in the third and second quarters. Growth for the year as a whole was two percent, also above expectations but slower than the previous two years, which showed growth of 2.2 percent and 3.1 percent respectively. The annual figure means UK was the fastest growing economy in the G7 last year. 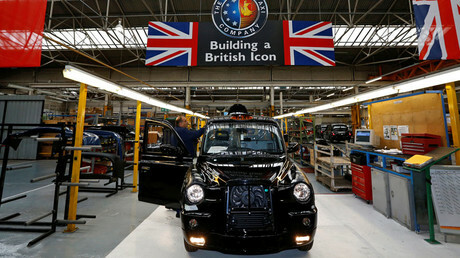 The UK economy’s strong performance came on the back of a booming services sector, which grew 0.8 percent from the previous three months. Services make up roughly 80 percent of the country’s GDP. "Strong consumer spending supported the expansion of the dominant services sector, and although manufacturing bounced back from a weaker third quarter, both it and construction remained broadly unchanged over the year as a whole," Darren Morgan, the ONS' head of GDP said in a statement. Though the latest figures refuted predictions the UK economy could fall into an immediate recession after the Brexit vote, economists continue to predict it will have long-term economic costs. “The economy’s brisk growth at the end of 2016 has all the hallmarks of being driven by an unsustainable consumer spending spree,” said Samuel Tombs, the chief UK economist at Pantheon Macroeconomics. “We continue to expect slowdowns in business investment and consumer spending to cause GDP growth to slow to an average quarter-on-quarter rate of just 0.2 percent or so in 2017 – slow enough to keep interest rate hikes at bay despite high inflation,” he added.